Ramona and Todd social dance the night away! Singing classics at the campfire sing-along Gordon keeps us hoppin' into the wee hours Feelin' the groove at Happy Hour Social dancing every night to amazing bands! Jamming and swimming at the lake Shakin' some booty in the Solo Jazz class series Making great friends in class. Go Raccoons! SONH enters its 21st year! 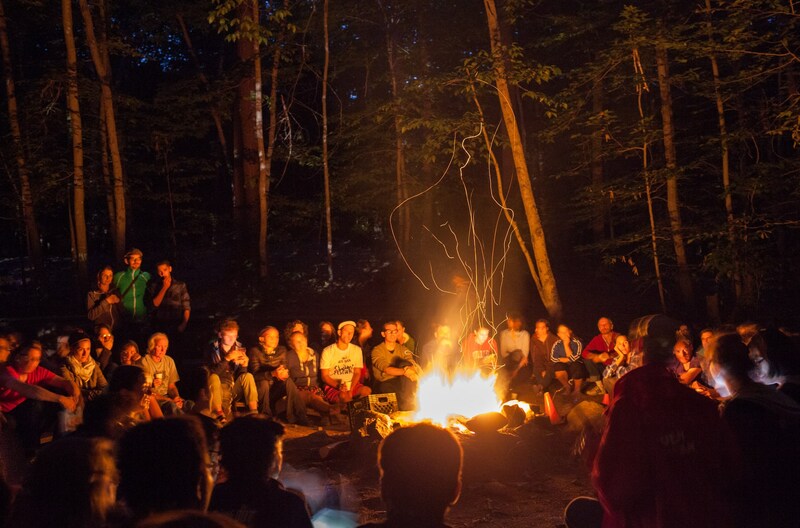 Sign up for our newsletter to keep up on camp news! Our 21st camp will be from August 28 - September 2, 2019. There is no experience like this anywhere else. 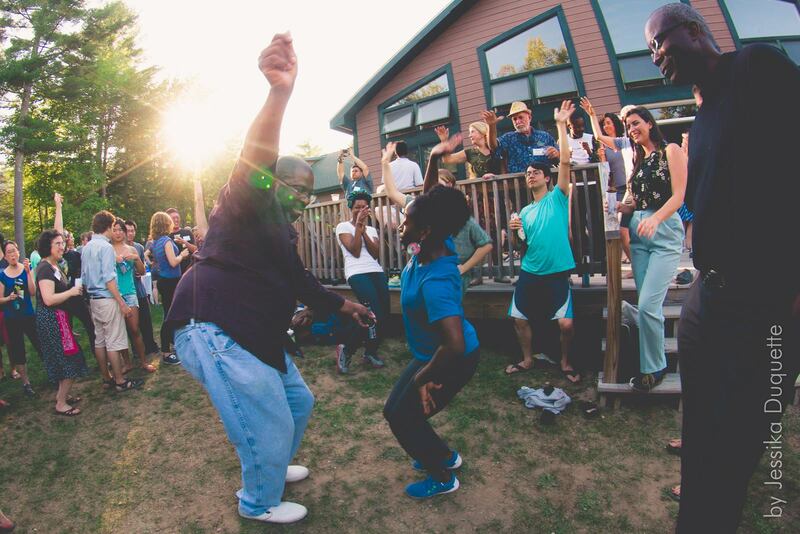 The gorgeous setting, amazing talent, and full-immersion camp experience all make Swing Out New Hampshire the perfect Lindy Hop vacation. 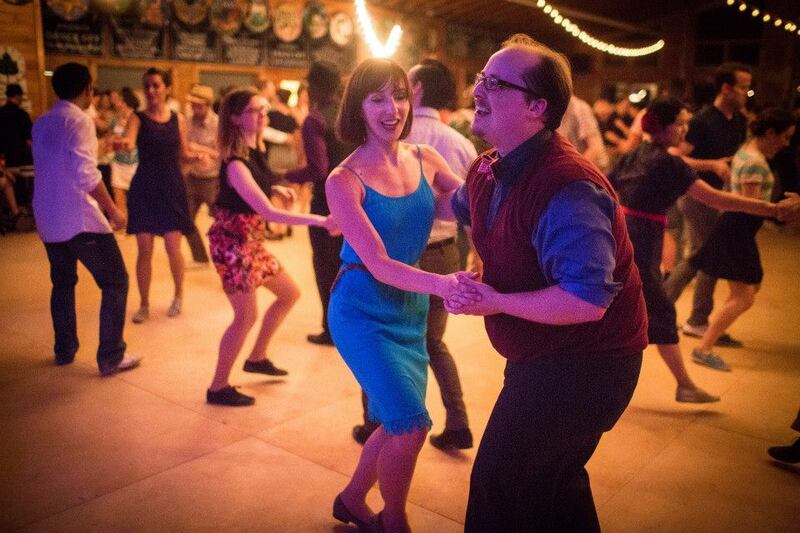 2019 is already shaping up to be an amazing event of inspiring Lindy Hop instructors and classes, top-notch music, and close-knit community at an all-inclusive swing dance camp in beautiful New Hampshire. 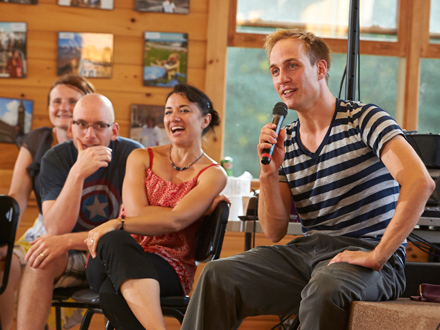 Swing Out NH is a refuge from the everyday world, a total immersion experience and a place with a real sense of community. 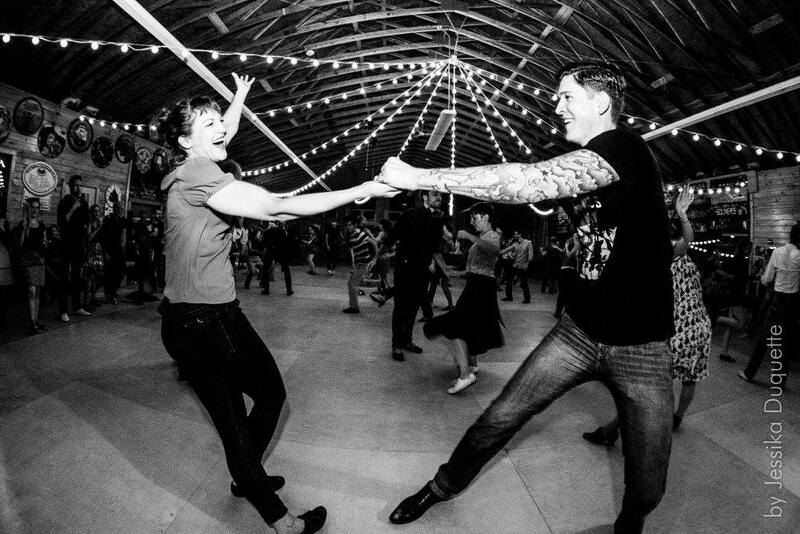 Hundreds of friendly, enthusiastic dancers come together to learn from many of the best dance teachers in the world, dance to exciting live bands and DJs, and have fun! 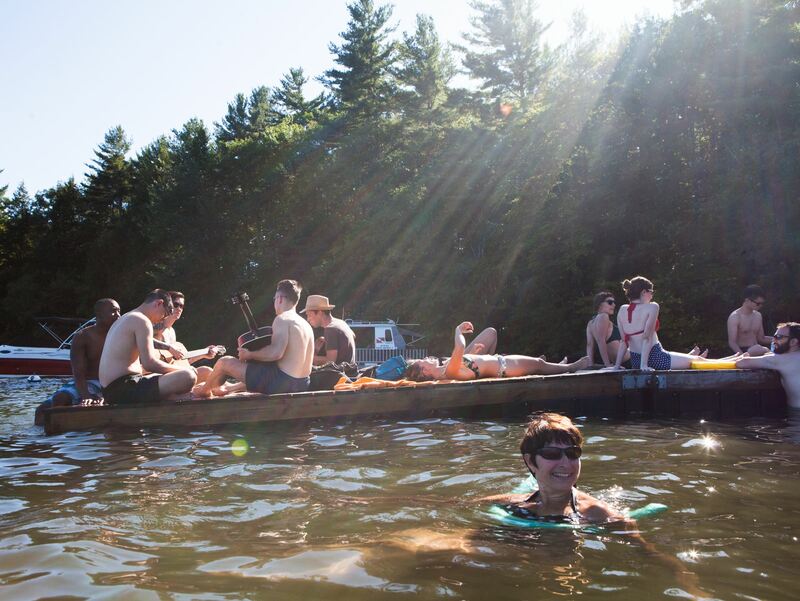 In addition to classes and evening dances, schedules allow for free time activities including the lake, pool, campfire, and relaxation. 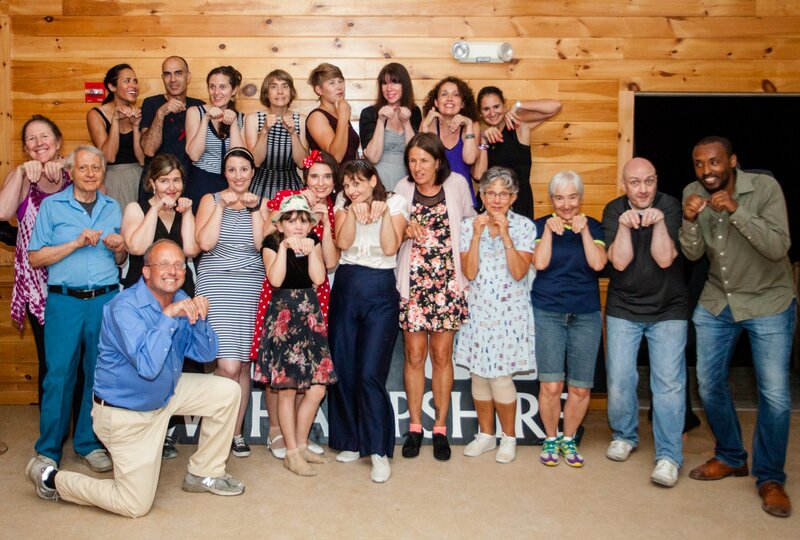 Swing Out New Hampshire is known for being a camp where everyone wants to participate in their tracked classes. 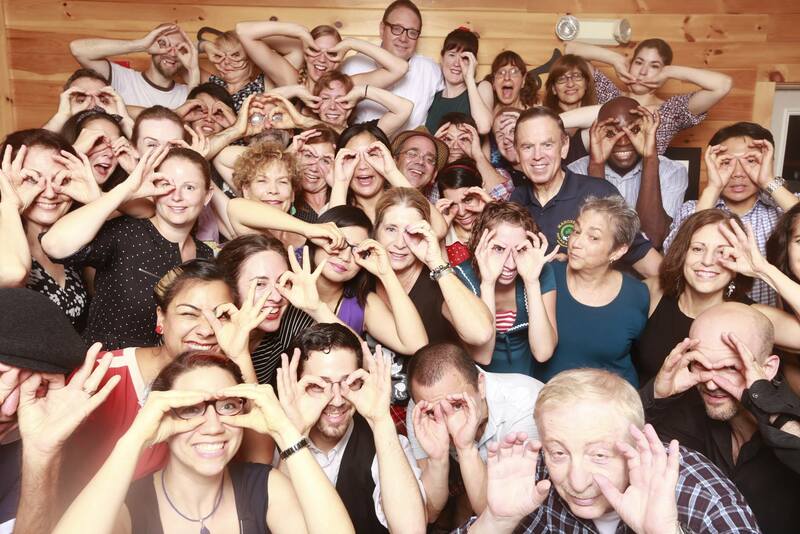 You'll improve your dancing and enjoy personal attention from some of the greatest Lindy Hop instructors in the world! Competitions are fun and inspiring to watch-- we love them too. 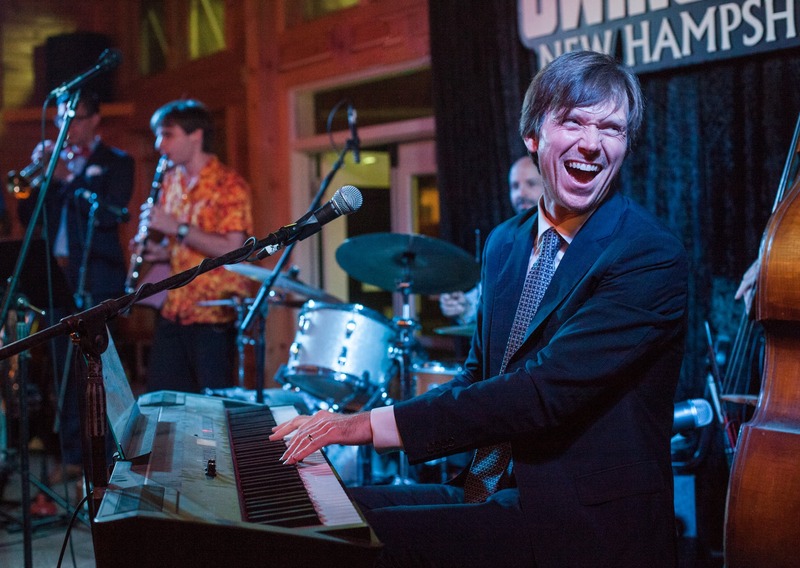 But at Swing Out New Hampshire our focus is on the magical experience of social dancing. You won't have to worry about sitting down for the fourteenth time in an evening to let another competition get you out of your social dance groove. In this modern era, give that part of your dancing the attention it deserves! 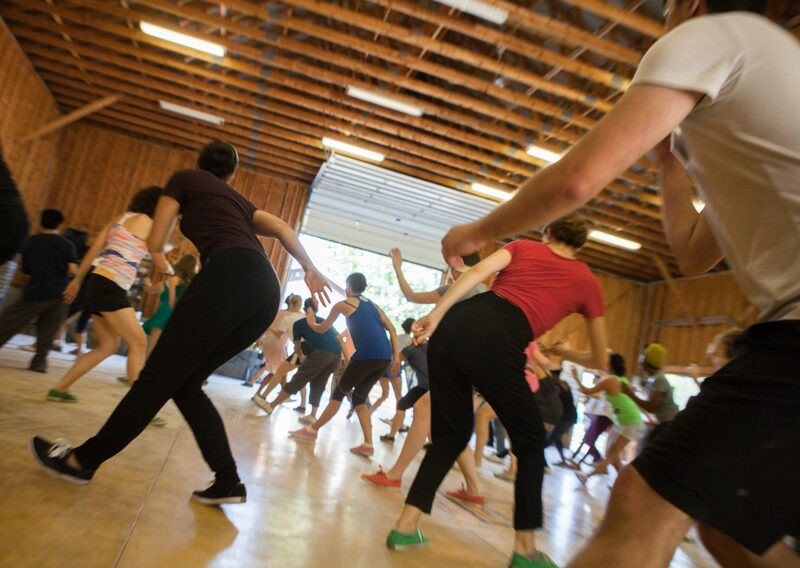 You're going to love all the things this camp has to offer besides Lindy Hop. 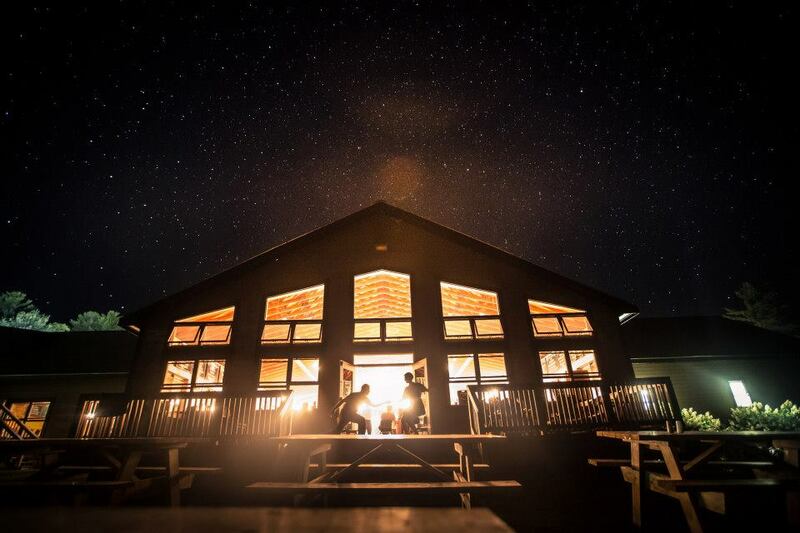 It's an experience that makes this camp, in particular, simply unforgettable.